1998 E-One Titan Crash Truck (O0920) :: Fenton Fire Equipment Inc. 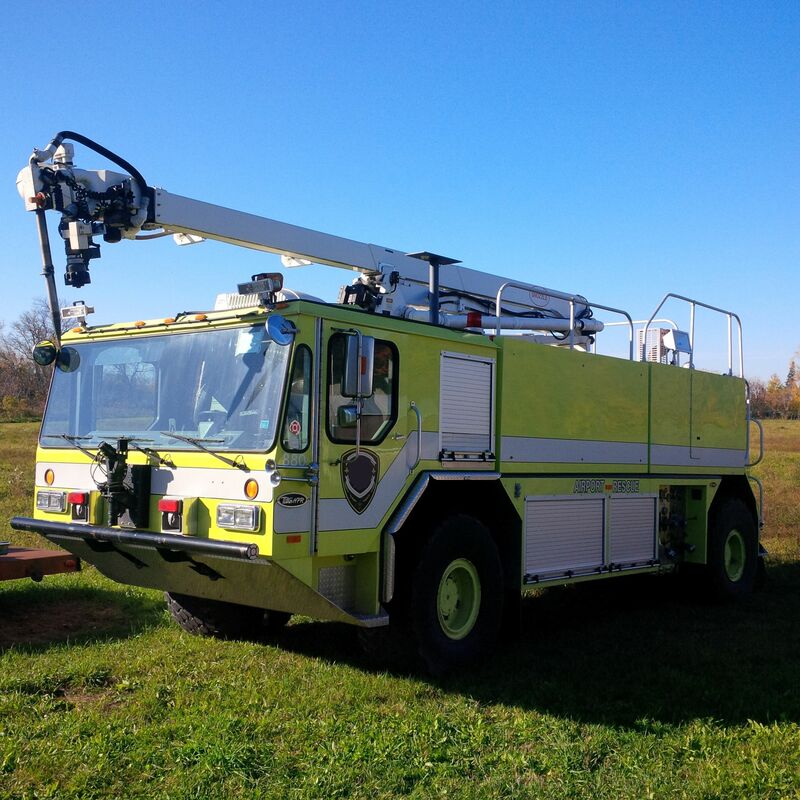 Check out this 1998 E-One Titan Crash truck for sale! She is in beautiful condition and would make a great addition to your facility. 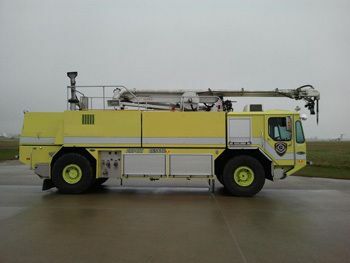 Fenton Fire Equipment Inc. is not the owner of the aforementioned Vehicle and or equipment. As such we are unable to guarantee the accuracy of the information provided above. Before purchasing any equipment, it is imperative that you confirm with the vendors that the equipment in question meets your required needs. Fenton Fire Equipment Inc. is not responsible for the condition of any of the vehicles and/or equipment listed on our site. We recommend a third-party inspection of the vehicle and/or equipment be performed prior to purchase.